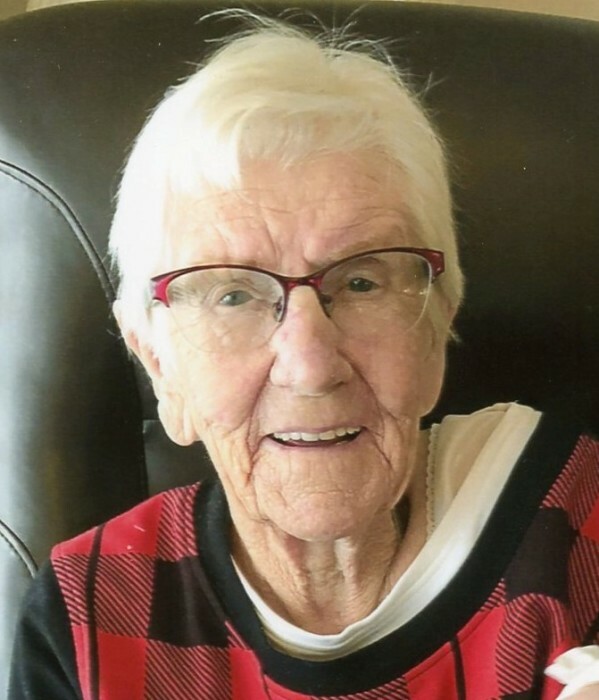 Shirley Mae Lavina Wright Taylor, 93, of Magna, Utah passed away peacefully from this life on March 31st, 2019 surrounded by her loving family. Shirley was born on October 28th, 1925 in Nephi, Utah to John Sidney Wright and Anne Catherine Jorgensen Wright. She married her sweetheart, John Henry Taylor, on June 1st, 1943 in the Manti Temple. Shirley was preceded in death by her beloved husband, her parents and all seven of her siblings. She is survived by her three children, Linda (Mack) Densley, John (Sydney Huish), and Brent (Deborah Balfour) and eight grandchildren, eleven great-grandchildren, eight great- great-grandchildren and one great-great-great grandchild. Shirley and Henry were inseparable for over 66 years of marriage. Shirley was a loving wife and a devoted mother. 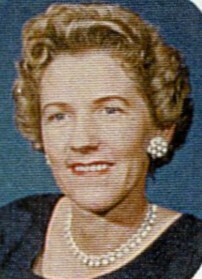 She was an active member of The Church of Jesus Christ of Latter-day Saints and served in many callings. She and Henry served a mission as Tour Guides at the Jordan River Temple for three summers and then as ordinance workers for 18 years. A viewing will be held at the Peel Funeral Home, 8525 W. 2700 S., in Magna from 5:00 – 7:00 p. m. on Sunday April 7th. A graveside service will be held at the Vine Bluff Cemetery in Nephi on April 8th at 11:00 a. m.